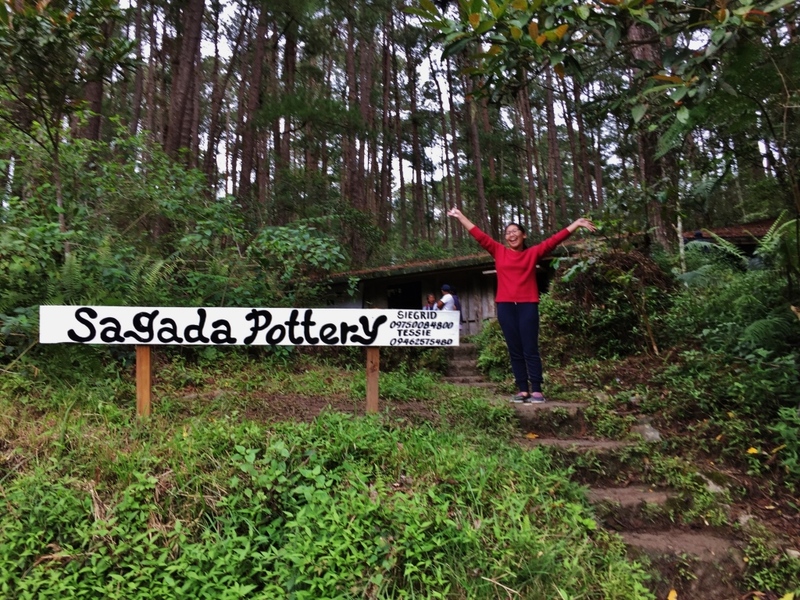 I have included Sagada Pottery in my blog about this wonderful mountain destination. But I am so enamored with this shop that I thought they deserve a separate blog post, so I can also feature the other photos I took when I visited. 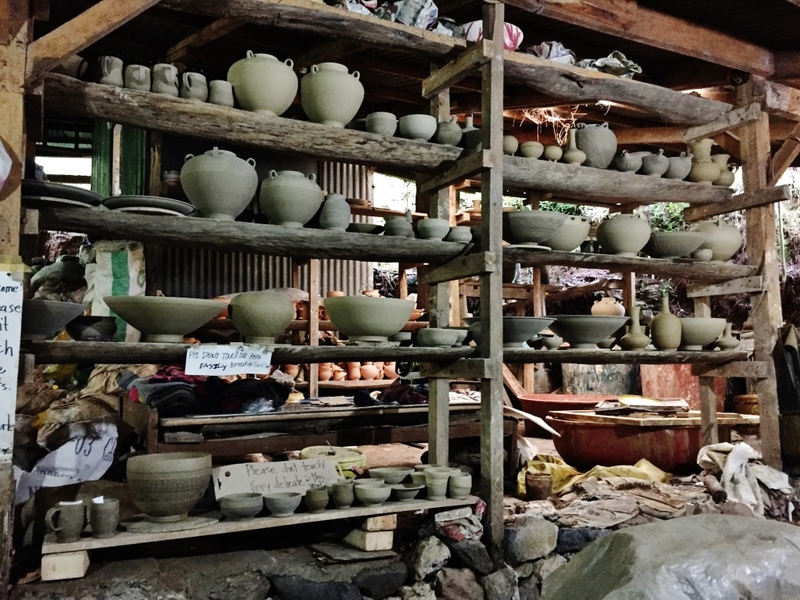 Sagada Pottery is a destination I will have to recommend to all visitors, alongside adventure destinations like the Sumaguing Cave, a trek to the hanging coffins past Echo Valley, and viewing the sea of clouds at day break at Kiltepan. 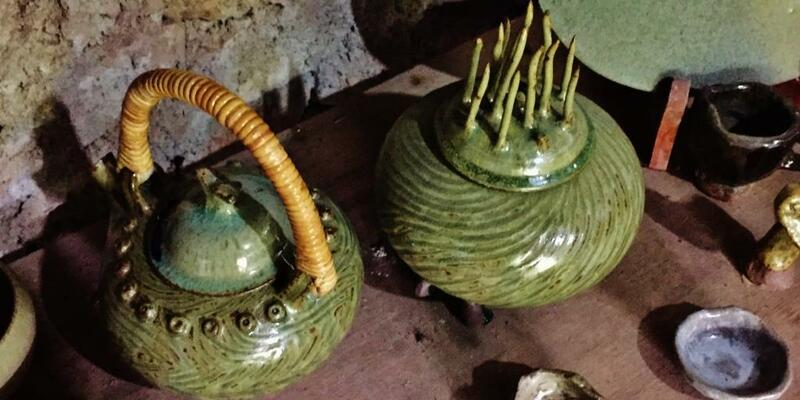 That is because the pottery house provides not just the opportunity to bring home excellent pieces of earthenware at lower-than-Ugu Bigyan prices, but more because of the encounter with the potters Siegred and Tessie who explain how the pieces are painstakingly made, some for as long as 30 hours on fire. And a chance to go hands-on. 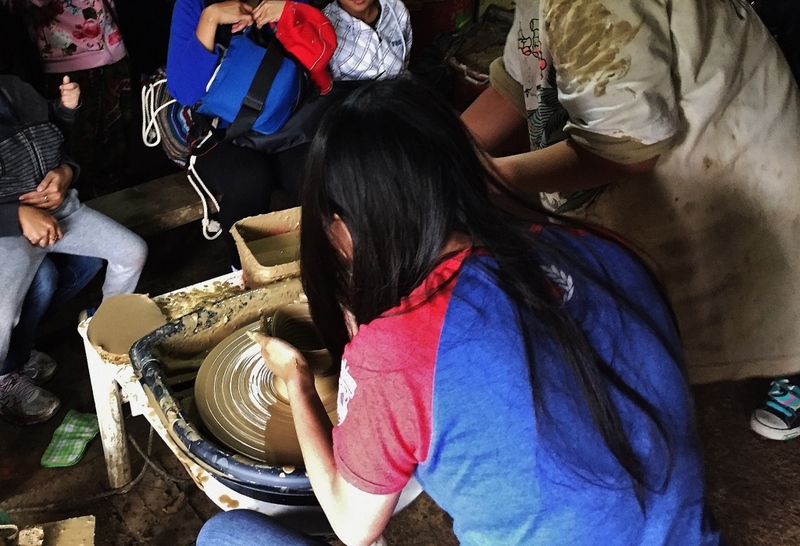 Siegrid spoke in beautiful English accent, explaining first how pottery was started in Sagada. 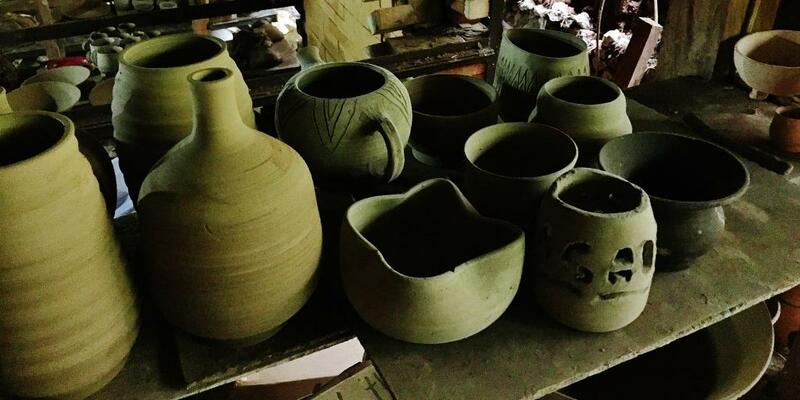 Where they source the clay. How the pieces are made to end up food-grade and microwave-able. 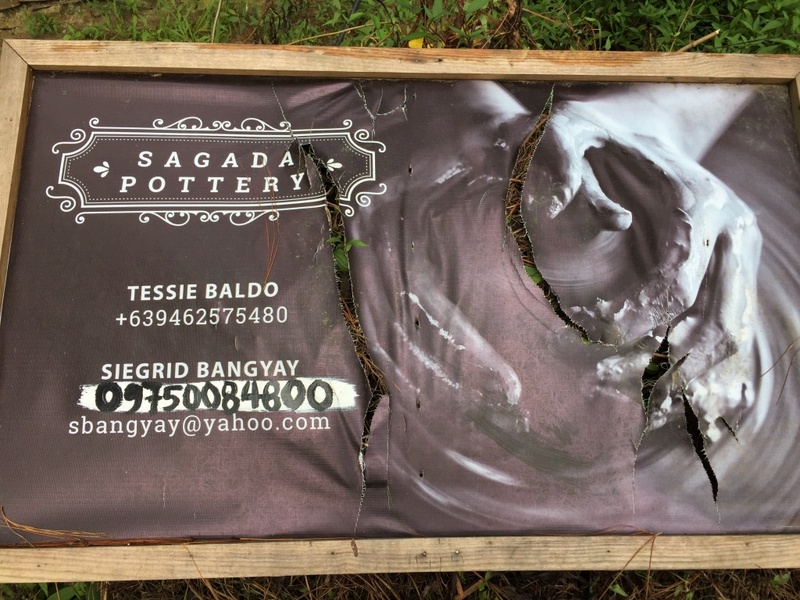 Next comes a live demo, at a puny rate of only P200 for a group. 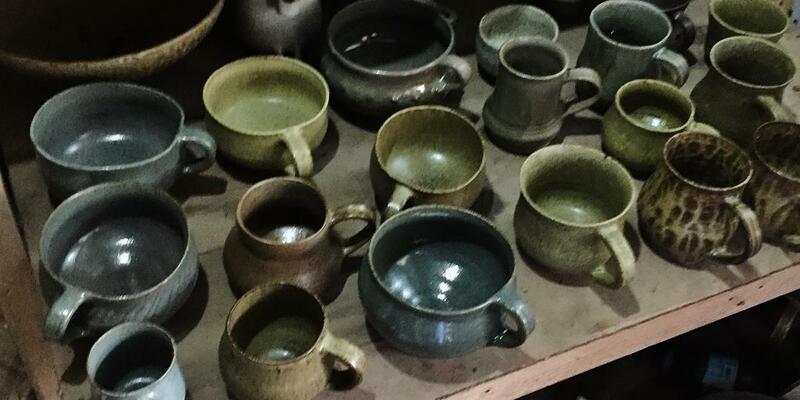 Anyone wishing to feel the clay on their hands and actually try making a bowl, a mug, or anything can do so for P100. And it is not hurried. The 2 ladies who man the shop are passionate with their craft. 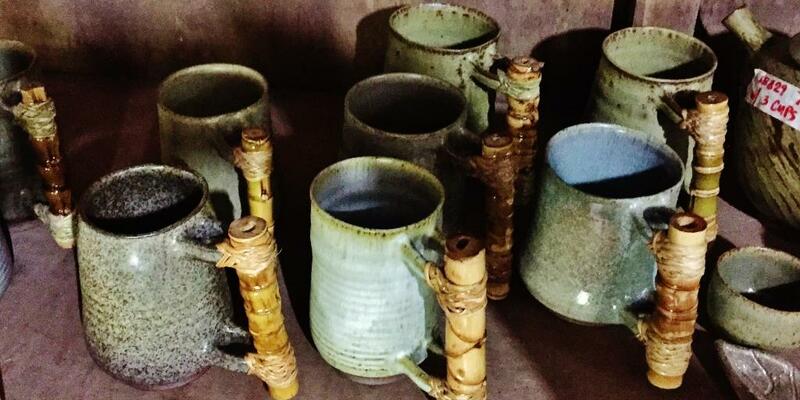 I then went to the display of finished products and bought 6 coffee mugs, priced between P400 and P600. I would have bought even more, on hindsight. 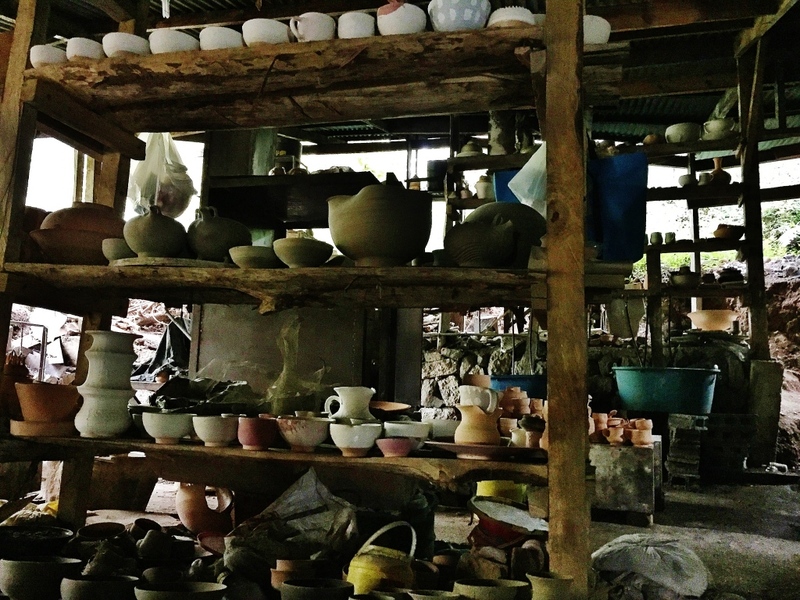 The shop is about 1.5 kilometers from the town center, on the road going to Danum Lake and to the next town of Besao. 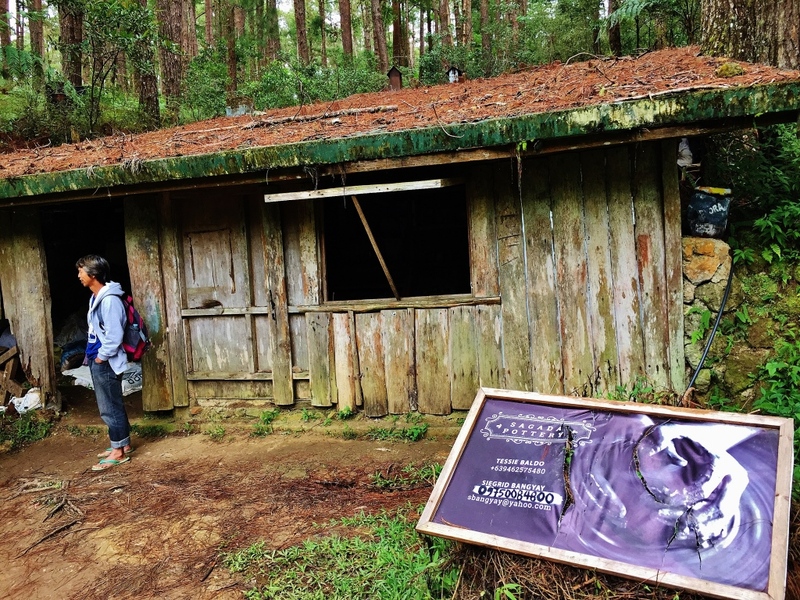 Drop by when in Sagada. I would, again, when I return. Great! You will love it there.